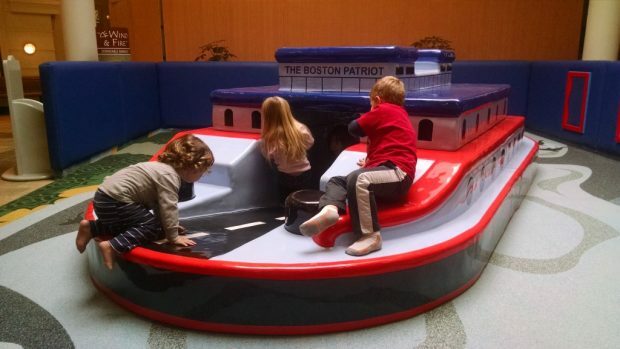 We were at Barnes and Nobles’ storytime the other day and happened to notice a new play area for toddlers in the Walpole Mall. It’s right outside the doors to B&N and features a giant padded boat for the kids to climb under, over, and around. There are benches for parents and a few other things of interest on the padded walls for kids to look at. Nothing too fancy or crazy but a place that can definitely please a toddler for a bit while you shlep them with you shopping. OR make a morning of it! 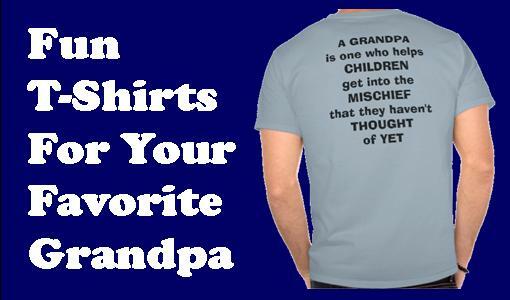 A bit at B&N, a bit at the play area, then head over to the coin operated kid’s rides at the other end of the mall. During these long New England winters, sometimes you just have to get creative!